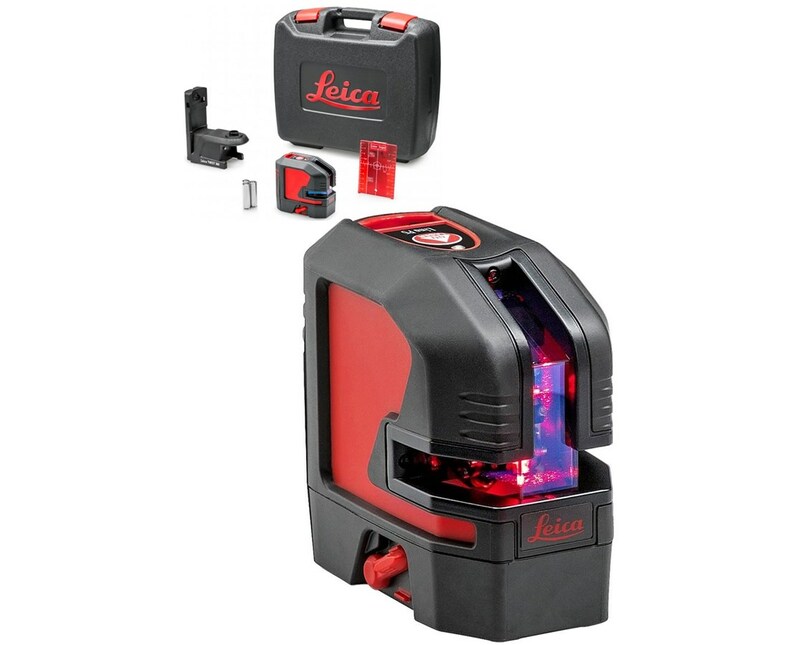 The Leica Lino P5 Point Laser is a user-friendly device that sets a new standard for laser visibility. It is self-leveling point laser that is easy to operate and is sturdy enough to withstand the harsh condition of construction sites. 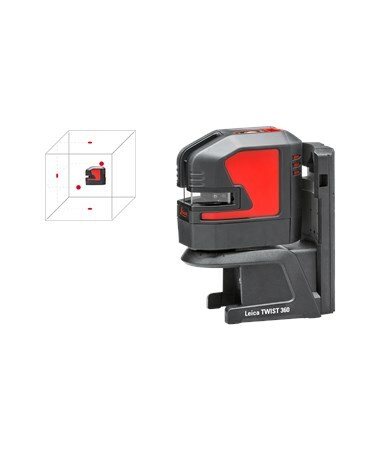 It is also designed to fit smart magnetic adapters that allow quick attachments to corners, profiles, iron bars, rails and bars for a faster job. The device’s one-button operation allows it to project five exact reference points. 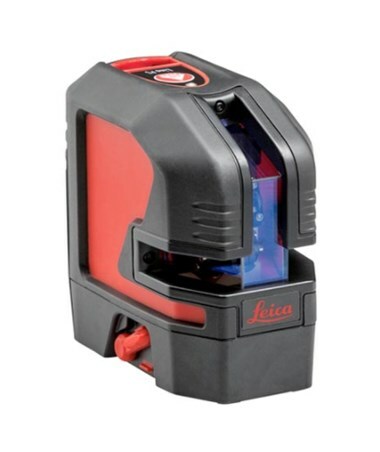 The Leica Lino P5 has reference points of up to ± 4 degrees and automatically adjusts its position when it is slightly out of level. 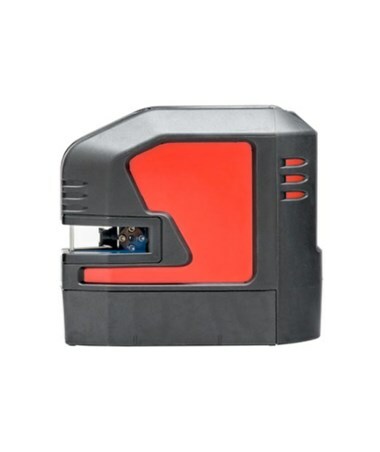 It has a working range of up to 100 feet (30 m) and a leveling accuracy of ±3 15/16 inches (±0.2 mm). 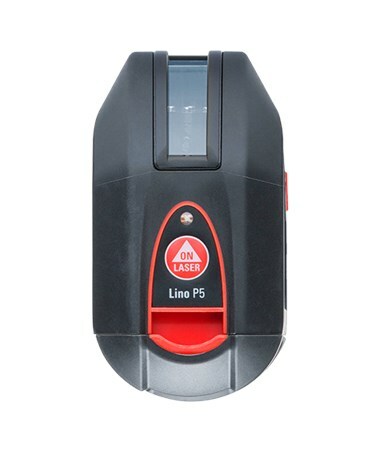 When the tilt angle is outside this limit, the P5’s laser points blink as a warning. With a single push of a button, five points of exactly the right angle to each other are projected. 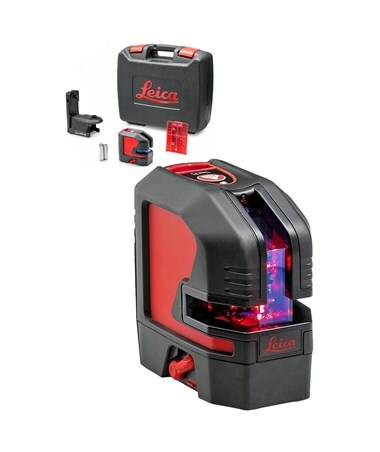 This point laser is made of high-grade fiberglass-reinforced materials, a high-grade aluminum frame that protects the optics, and impact-absorbing rubber components. It has a triple energy concept, which means it can be powered by alkaline batteries, Li-Ion batteries, or through a power cord. Dimensions 4.4" x 2.4" x 4"